Love for the land. Respect for the sea. An associated business of Wakatū, Kono NZ LP is a food & beverage producer and exporter of premium wine, seafood, fruit and natural fruit bars. Aspiring to be the world’s leading indigenous food and beverage provider, Kono has a global consumer focus, including in Asia where it has successfully established a wholly-owned trading entity in Shanghai. Kono is a specialist across all aspects of its operations from farming, harvesting, processing and the marketing of seafood, wine, cider, apples, pears, kiwifruit, hops and natural fruit bars. The company farms more than 530 hectares of land and sea and has a geographical spread of export partners across the world. Nelson based, Kono’s operations are focused in the Nelson, Tasman and Marlborough region. Kono’s food division produces premium seafood and natural fruit bars. New Zealand’s Greenshell mussels and Pacific oysters are recognised among the world’s most sustainable seafoods. 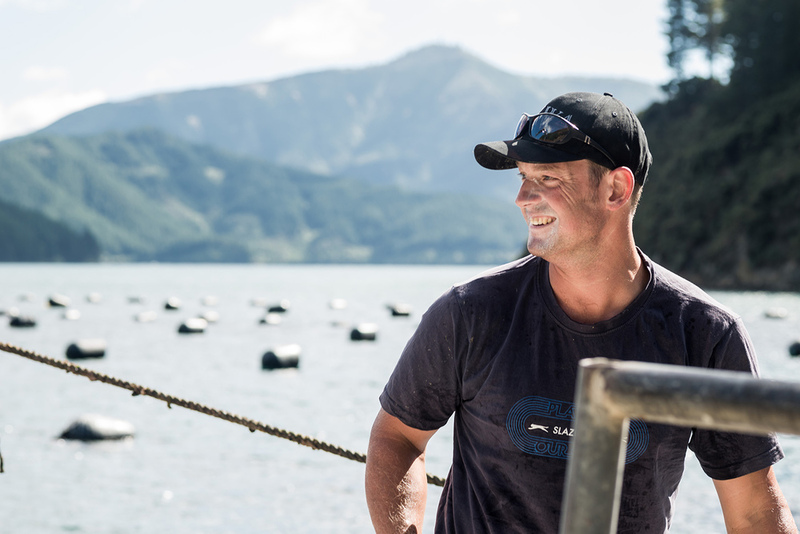 Kono grows, harvests and processes mussels at its Marlborough based factory and exports to the Asian and U.S markets. 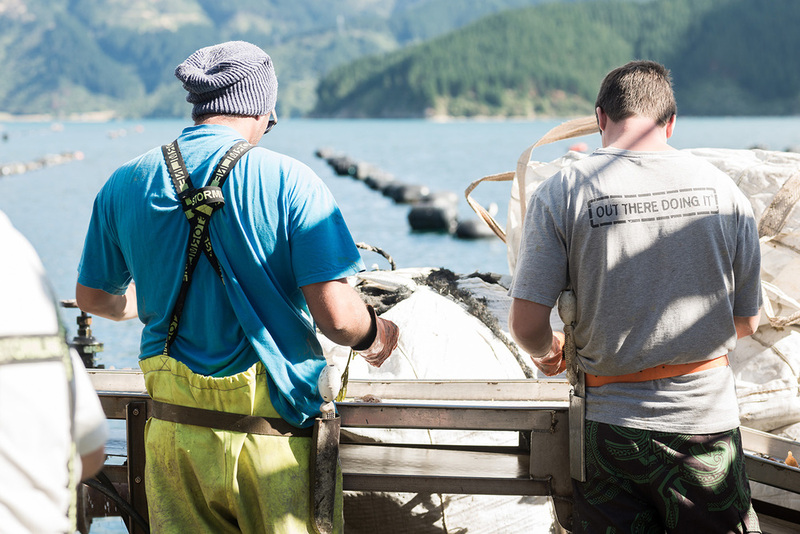 Its marine farm and contracting business provides harvesting, farm maintenance and specialist consultancy advice to aquaculture farmers throughout New Zealand. Kono is focused on the fishing, packing and distribution of its Crayfish quota. Natural fruit bars (100% fruit content with no added preservatives) are produced in Marlborough under the Annies brand and distributed throughout New Zealand and offshore. A range of consumer driven innovative combinations and flavours continue to be developed. Kono’s winemaking philosophy is to create a style of wine that encapsulates a place and time, which best reflect the sub-regions and vineyards of Marlborough and Nelson. All vineyards are certified by Sustainable Winegrowing New Zealand. Multi-award winning Tohu wines are crafted from grapes grown in the Awatere Valley, Marlborough. The sub-region has a reputation for wines of minerality and elegance. Aronui wines are crafted from grapes grown in one of New Zealand’s most exciting boutique regions – Nelson’s Upper Moutere. Kono wine has been successfully launched into large retail chains in the U.S., and Kono Sauvignon Blanc and Pinot Noir is now available in New Zealand restaurants and cafes. We have launched Tutū cider, using single varietal Fuji apples grown on our ancestral lands in Motueka. 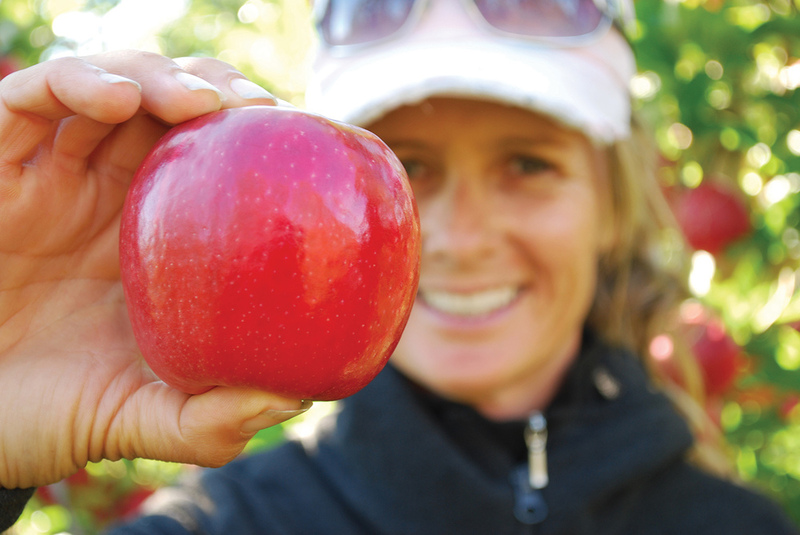 Kono’s apples, kiwifruit, pears and hops are grown in our Motueka orchards. The long sunshine hours, high light intensity and sufficient rainfall result in nutrient dense quality produce. Significant investment has been made in the growing of various IP varieties and works closely with licensed marketers. Land (Whenua) is the foundation of Wakatū and is where 70% of our assets are held. As one of the largest private land owners in the top of the South Island (Te Tau Ihu), we manage a diverse portfolio from vineyards, orchards and grazing land to residential properties, large retail developments and office buildings. Our purpose is to preserve and enhance our taonga for the benefit of current and future generations. We will achieve this through the sustainable use and development of our land and resources and by creating a community that our people are proud of. Wakatū has developed a range of ‘sought after’ subdivisions, each selling successfully. A considered approach to development has resulted in designs to the highest environmental standards and covenants that promote the creation of communities. Please contact our Whenua Team on +64 3 546 8648 for our current range of properties for sale. We value our relationships with agents, land owners, developers and tenants. Our excellent market knowledge, management and a customer service focus complements our physical property offering. A significant focus of the Whenua division is the range of activity and administration associated with leasing. If you are interested in leasing land owned by Wakatū or contemplating the purchase of leasehold property, please contact us. We provide specialist property advice to our Food and Beverage division, Kono NZ LP. Opened in 2008, Wakatū House took 13 months to construct. With four floors it has Māori visual and experiential elements throughout that represent the culture and heritage of Wakatū owners. The building houses Wakatū as well as other commercial tenants, including the Ngāti Rārua Ātiawa Iwi Trust and Aquaculture New Zealand. At the heart of the building is an 8.5 metre poupou, carved from a 40,000 year old swamp kauri log in Northland. The poupou depicts the migration story of our ancestors. 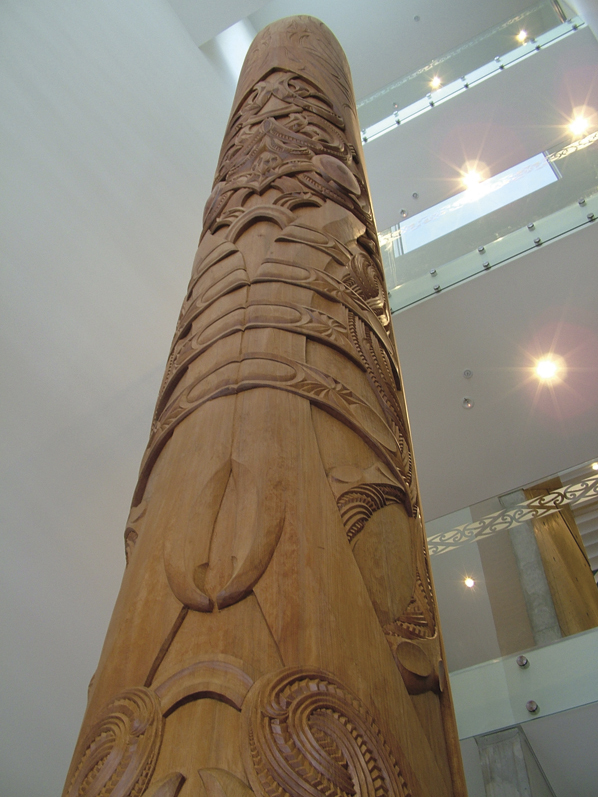 Carved by Hēmi Tahuparae and Jason Hina.